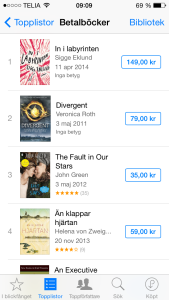 You are here: Home / INTO THE LABYRINTH grabs the top spots on Swedish bestseller charts! 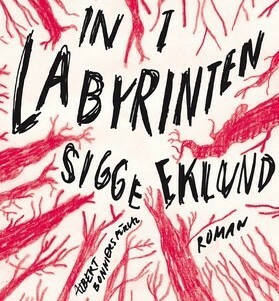 INTO THE LABYRINTH grabs the top spots on Swedish bestseller charts! 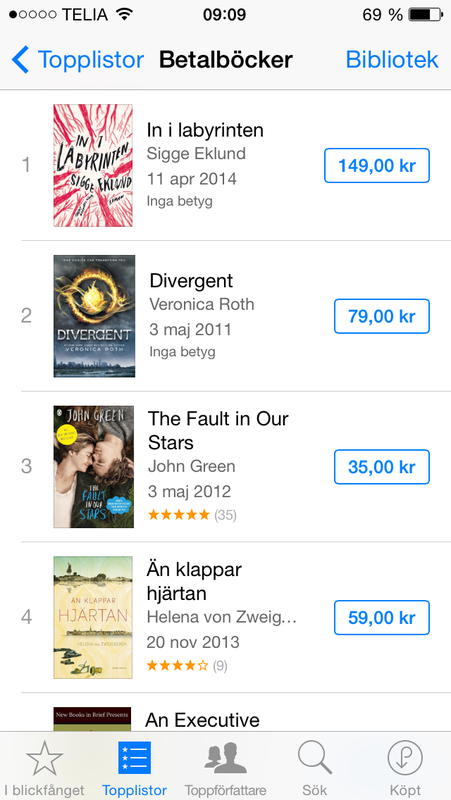 After only one week on the market Sigge Eklund’s latest novel INTO THE LABYRINTH is already # 1 on iBooks bestseller chart. 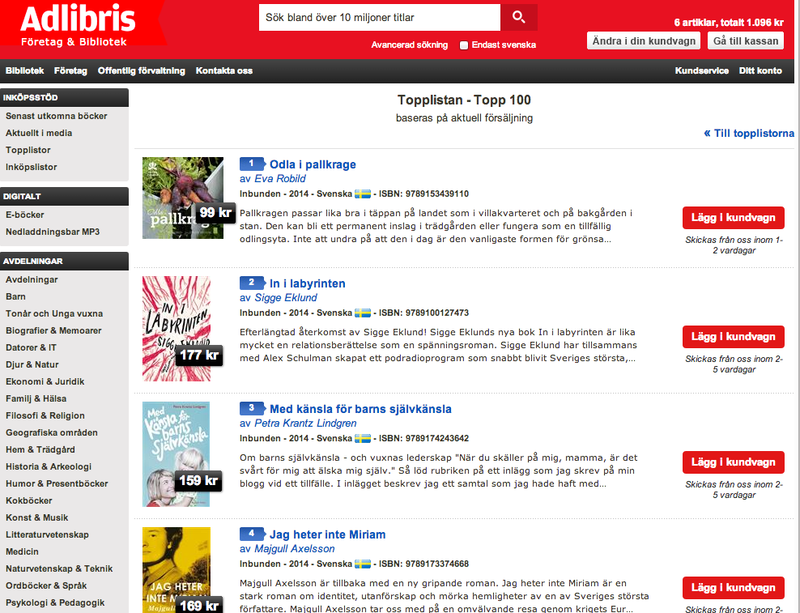 The book is making waves among Swedish readers and has also climbed to the top of Sweden’s largest online retailer, Adlibri’s, top chart. This is only the beginning and Nordin Agency will be looking forward to seeing as the international translations do as well as its Swedish original. http://www.nordinagency.se/wp-content/uploads/2014/04/labyrinten_web-e1398327458273.jpg 301 279 Anna Frankl http://www.nordinagency.se/wp-content/uploads/2014/02/new_logo.png Anna Frankl2014-04-24 10:06:432014-04-28 09:52:13INTO THE LABYRINTH grabs the top spots on Swedish bestseller charts! 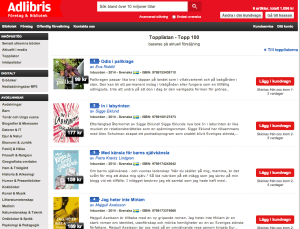 RIGHTS SOLD: Two new books in Viveca Sten’s popular Sandhamn Murder series... Best crime and thriller of the year!